I thought it would be helpful to create a resource page that you can always check out for all of your creative business needs. 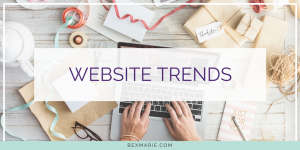 I’ll always add and edit this page when I find new great tools and services that could help you with your website or marketing and SEO. Enjoy! Disclosure: Please note that some of the links below are affiliate links, and at no additional cost to you, I'll earn a referral bonus if you decide to make a purchase. I share and recommend these because they are helpful and useful, not because of the small commissions I make if you decide to buy something. I have experience with all of these companies. Please only buy these products if you feel they will help you achieve your goals. 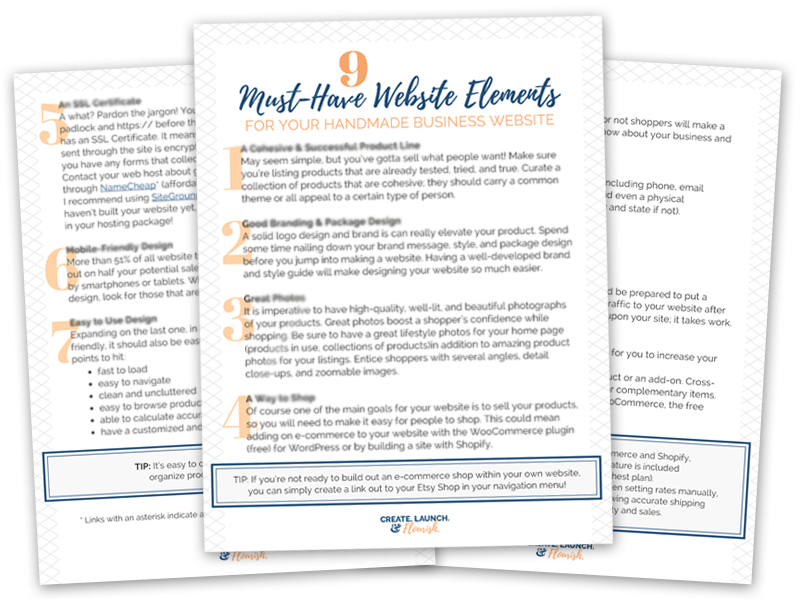 Download this quick 3 page guide for an outline of the most important elements to include on your handmade business website. 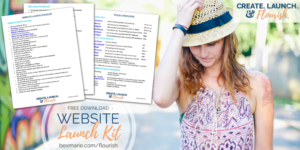 Great for prepping and planning before your DIY your site. 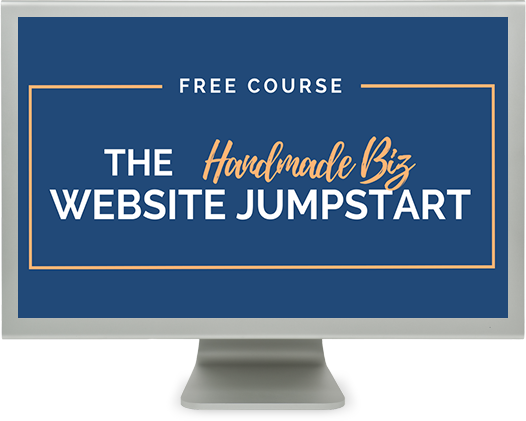 Join my free mini course to figure out exactly *how* to get started with your website project. 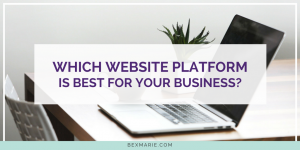 If you need help deciding which platform will be best for your business or how to get web hosting and your domain set up, this is exactly what you need. If you don't already own your own .com address (aka "domain name"), Namecheap is a great option. Be sure to check for coupons! 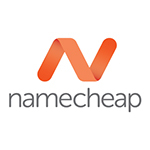 New Domains and renewals with Namecheap run about $10/year. Alternative Option: Godaddy often has really cheap domains (with coupon codes) for your first purchase. 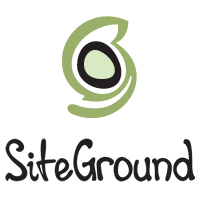 You need web hosting for your site and I highly recommend SiteGround. It's my fave for so many reasons: easy WordPress installation, automatic WordPress updates, fast and secure, automatic daily backups of your website, free SSL included... I could go on. Just do it. FYI I suggest the mid-tier - "GrowBig"
WordPress (.ORG) is a Free Content Management System (CMS) and Blogging Platform. It's very robust and there are lots of free and paid themes to customize your design and plugins to add on. 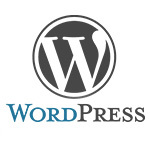 Install WordPress through your web hosting control panel. Beaver Builder. This plugin will enable you to design and build complex page layouts for your pages. I use it all the time. This page is laid out with BB. 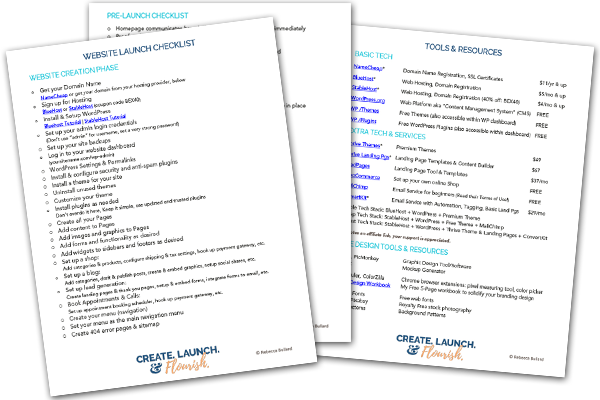 You can download the free lite version from your WordPress dashboard or you can upgrade to the full pro version for $99 for so many more modules. 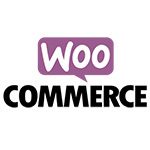 Sell your products on your website by adding a shopping cart and payment gateway to your site with WooCommerce. It's free to get started with Woo. Install the plugin through your WordPress dashboard. 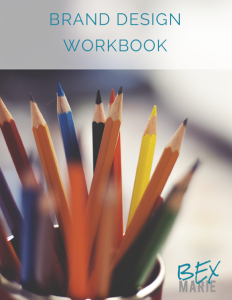 If you're trying to develop a cohesive branding style, grab this free 5-page workbook to help you choose a color palette and fonts that match your brand personality and attract your target customer. 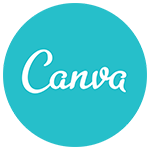 Canva is a free web-based tool to help you design beautiful graphics. These are great for your website or social media accounts.